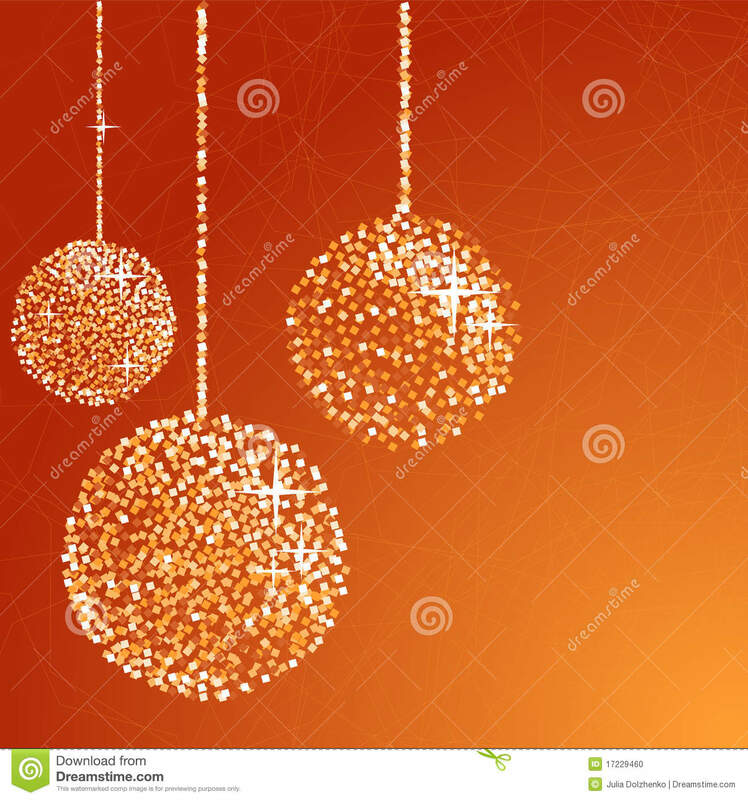 At the beginning of each frame, the balls are set up by the referee as explained. 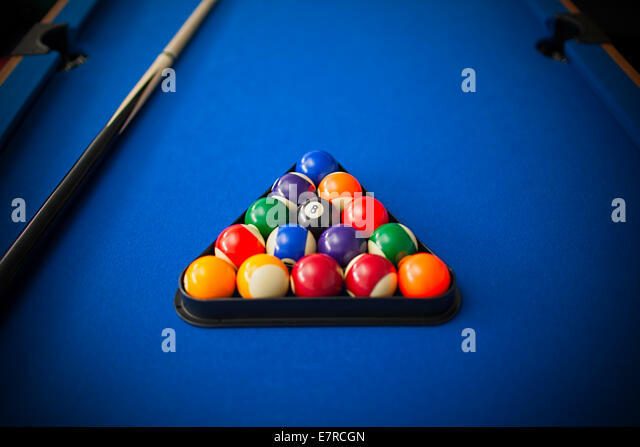 One player then takes a break-off shot, placing the cue ball anywhere inside the D and attempting to hit and/or pot one or more of the red balls. 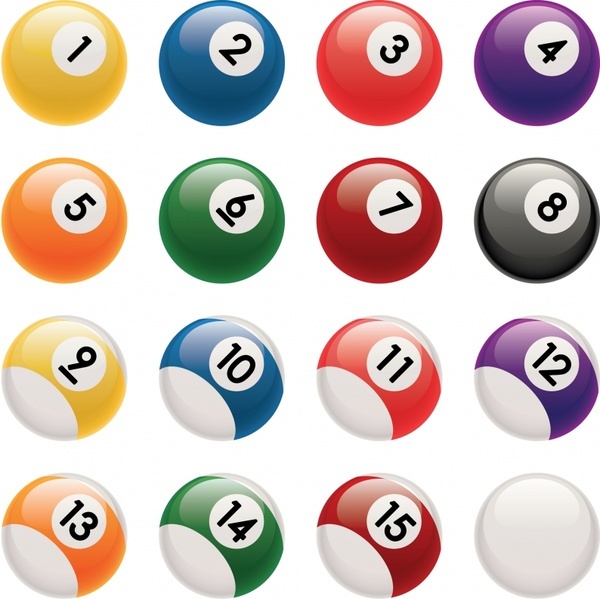 Snooker is played with 17 balls: one White shooter ball, 10 Red balls and one each of Yellow, Green, Brown, Blue, Pink and Black. 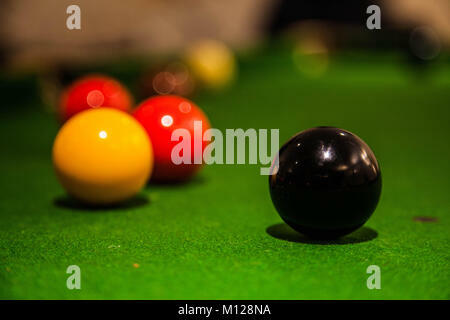 Snooker Rules are very different from other Pool or Billiards type games.